The next actor is the method actor Lukman Sardi, who starred in more than 50 movies. Born in an artistic– Idris Sardi as his father, a famous Indonesian violist who often arranged soundtrack for movies, made Lukman realised his passion in acting since he was little. This 45-year-old actor has been honing his acting skill for more than 30 years, he was the Chairman of Indonesian Film Festival committee of 2016. His current activities still involve around filmmaking, from festival films to big screen ones, and his role as Creative Producer of MNC Pictures. Currently, he’s busy making new films with MNC Pictures. 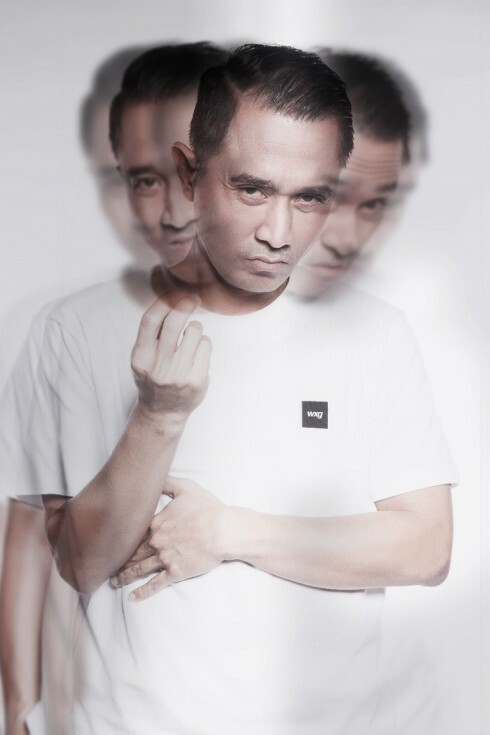 Thanks to his talent, Lukman has won 10 awards and 11 another nominations, one of which is Best Supporting Actor for Gie in Indonesian Festival Film. And his acting in Rectoverso as Abang in 2013 won him three awards for Best Actor, Best Chemistry with Dewi Irawan in Indonesian Movie Award and Best Actor in Maya Awards, and two other nominations; Best Leading Actor in Indonesian Film festival and Favorite Actor in Indonesian Movie Award. Within many characters that he has played in various movies, he is simply a man with 1000 faces. You’ve been in the industry since you were little, but tell us, how did it all start? Name one of the most memorable scenes or films throughout your entire career. Starring in movie leads you to act with both new as well as senior actors, do you have a hidden wish about which actor/actress that you would love to be in the same frame with? And how do you get into character? So tell us, which is the hardest character to you’ve ever played? As per now you are a also a director, any favorite director and your favorite movie from them? Any wildest dreams that you have yet to achieve? To conclude them all, what is your fave quote to live by?